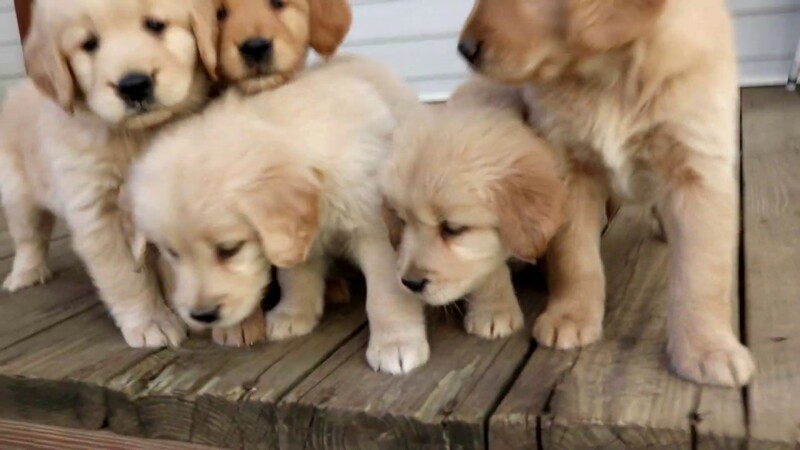 This very friendly and social Golden Retriever puppy will make a wonderful companion and guard dog. She has a heart of gold and you will fall in love with her instantly. This baby is vet checked, vaccinated, wormed and comes with a 1 year genetic health guarantee. Her momma is Delta’s Luck Star . This puppy is ready to share a ton of experiences with you so don’t wait too long to call! She’s waiting for you!